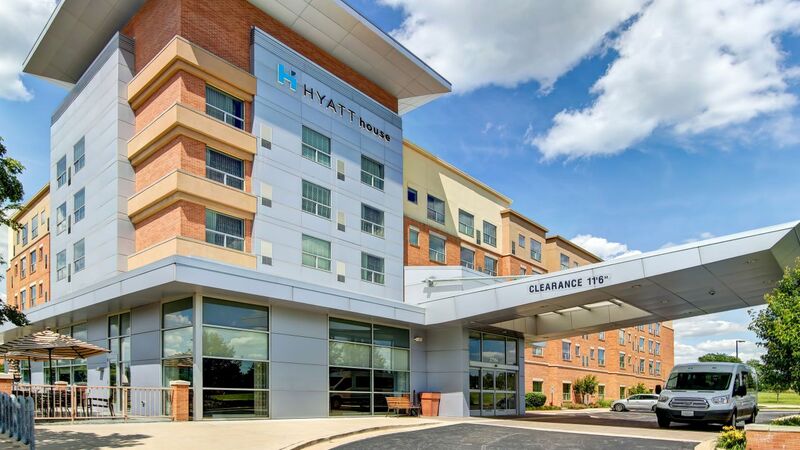 Learn about Illinois from Hyatt House Chicago/Naperville/Warrenville, a modern but residential hotel in a friendly neighborhood 30-miles west of downtown Chicago. 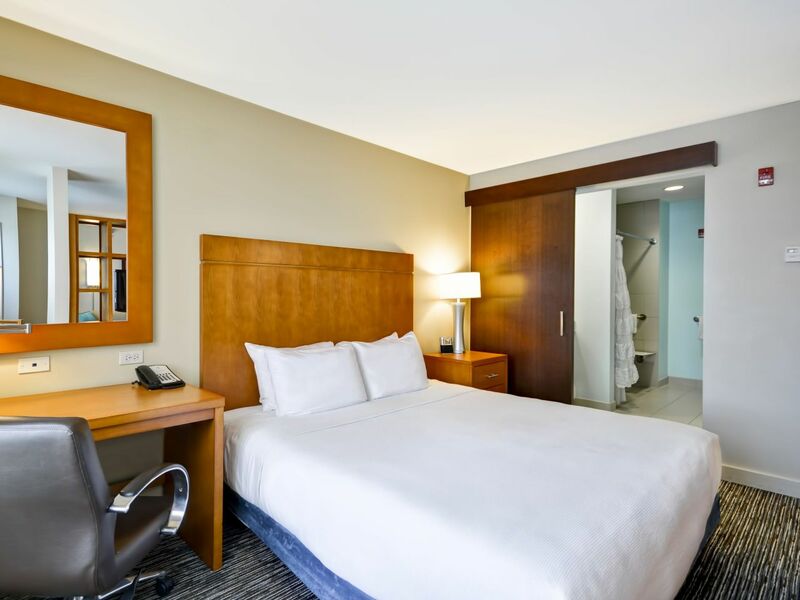 Guests will feel at home with our high-end furnishings, all-suite guestrooms and amenities. 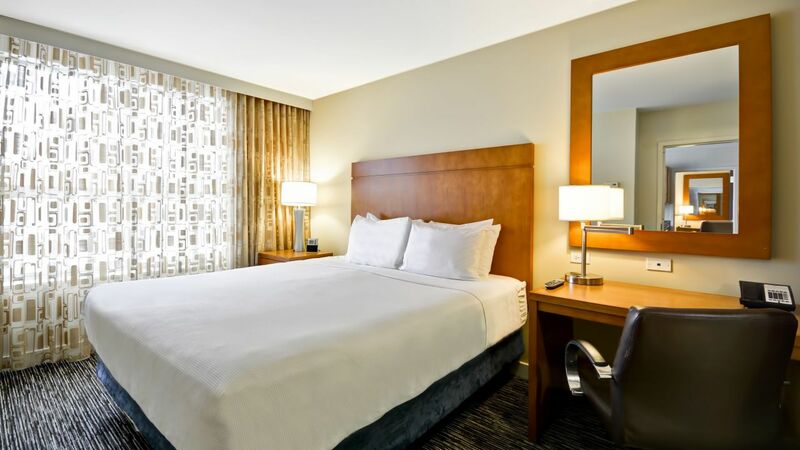 We have everything you need to make your extended stay more comfortable, from complimentary parking and free Wi-Fi to an onsite laundry facility, indoor pool and 24-fitness center. 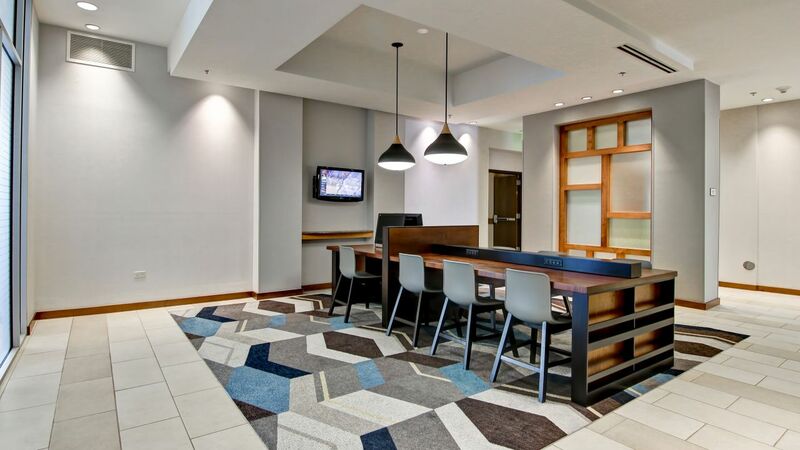 Whether staying for a night or a few weeks, Hyatt House Chicago / Naperville / Warrenville offers the welcoming amenities you need to feel right at home. 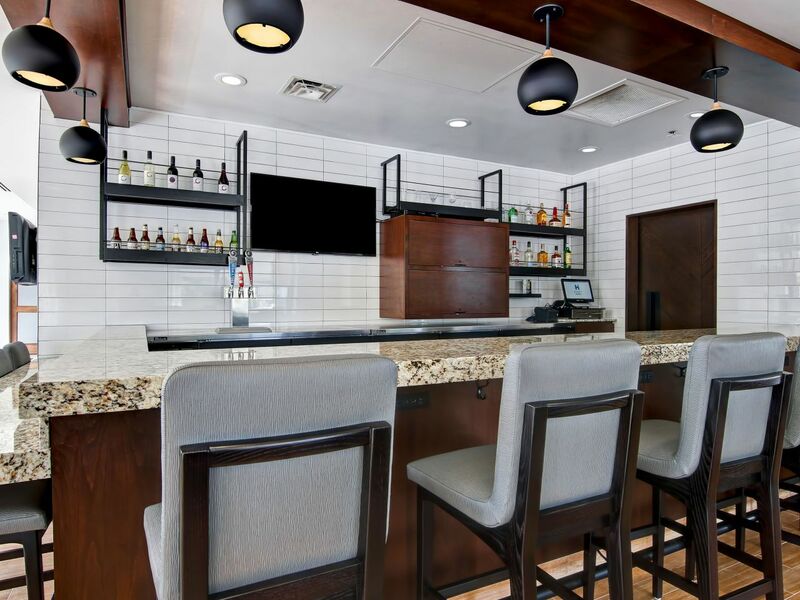 A welcoming bar where you can socialize, sip, and snack. 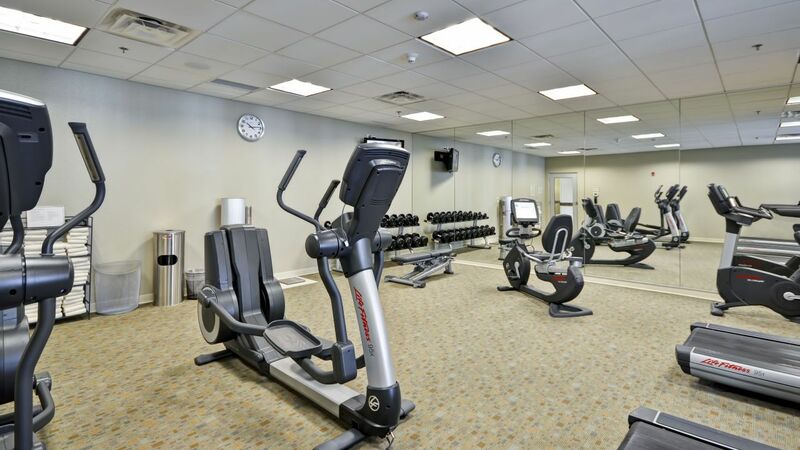 Each machine at our fitness center features state-of-the-art cardio technology and LCD touchscreens. Visit our gym at any time or day convenient to your busy schedule and exercise with free weights for extra muscle toning workouts. We offer free public computers to revise presentations, review documents, and send emails. 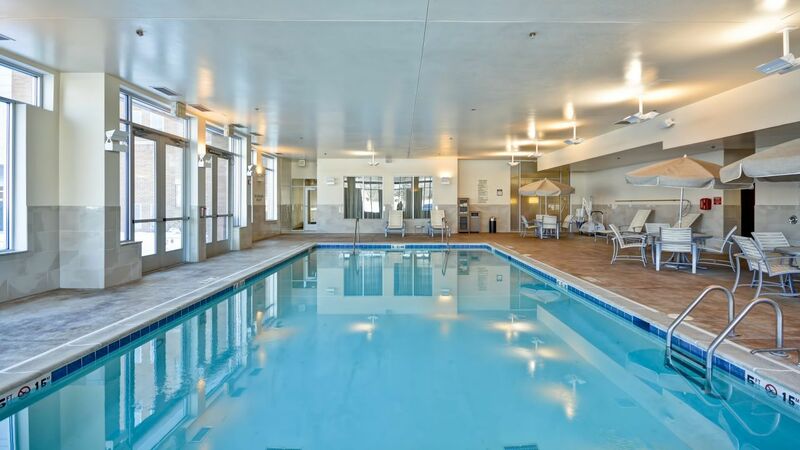 Follow-up your adventures in Naperville and Chicago with a dip in the indoor pool. 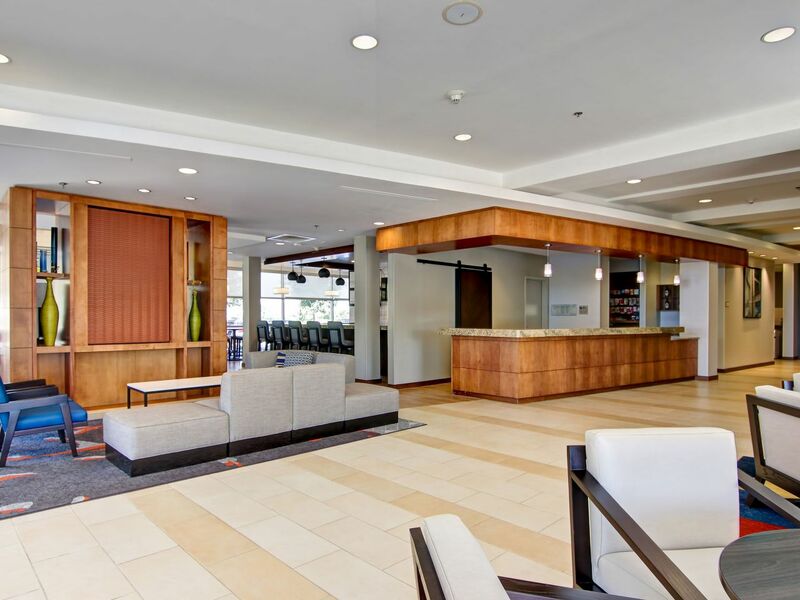 Our swimming facility offers family-friendly depths, a lap-friendly shape and ADA lifts for any guests that need extra assistance getting in or out. 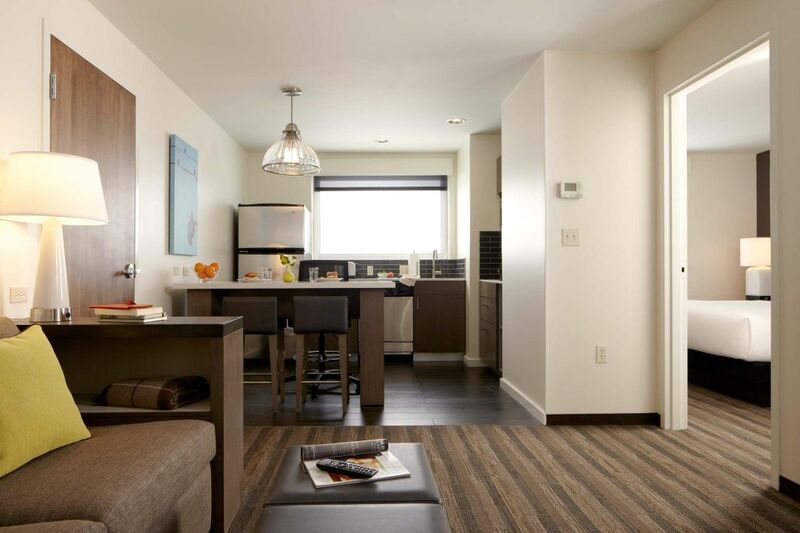 Bring your four-legged friends along for the ride when you stay at Hyatt House Chicago Naperville Warrenville. All pets must be housebroken. 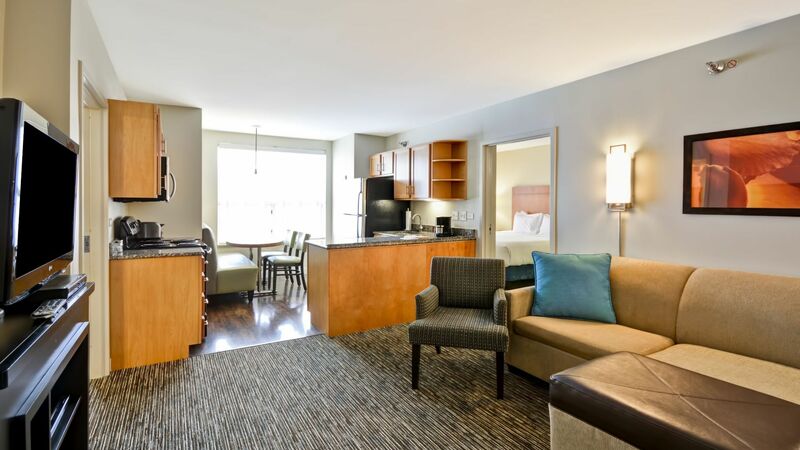 We administer a $75 nonrefundable pet fee for guests staying one to six nights. 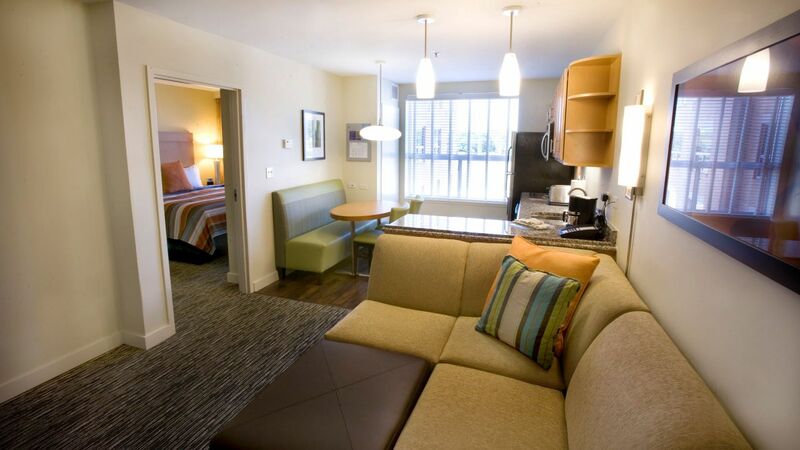 Guests staying from seven to 30 nights need to cover an additional $100 cleaning fee. If you plan to join us for longer than 30 days, we ask you to contact us to discuss your options. You can bring any dog under 50 pounds, and we allow two dogs per room as long as they remain under a combined 75 pounds. 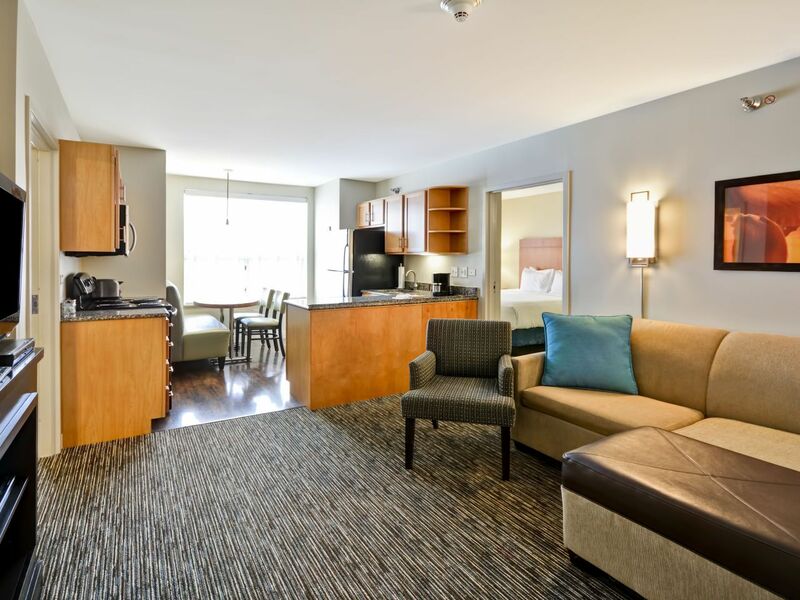 The pet fee encompasses this, and any pets exceeding this weight stay at the hotel’s discretion. This place was great. The staff was super friendly. The room was very clean. 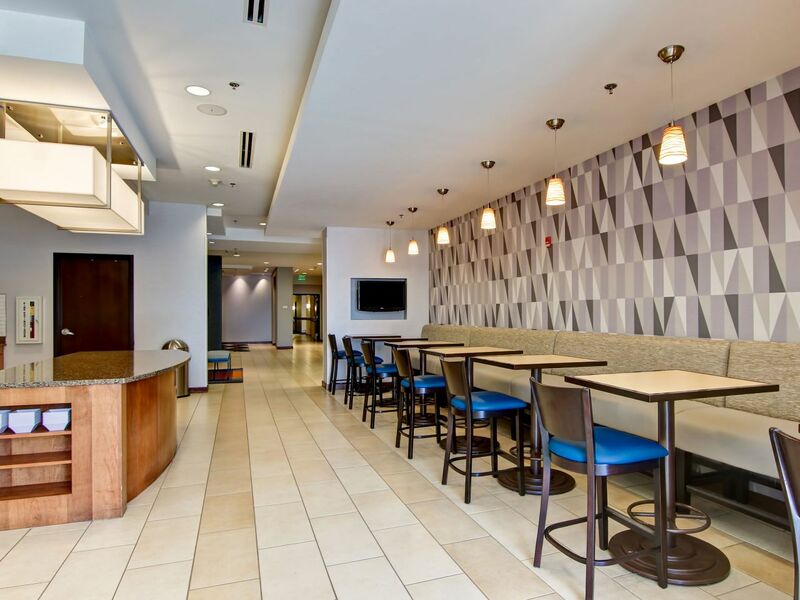 The location was clean, safe, and easy to get to.The breakfast choices were plentiful. They even had almond milk! I will definitely stay here again. 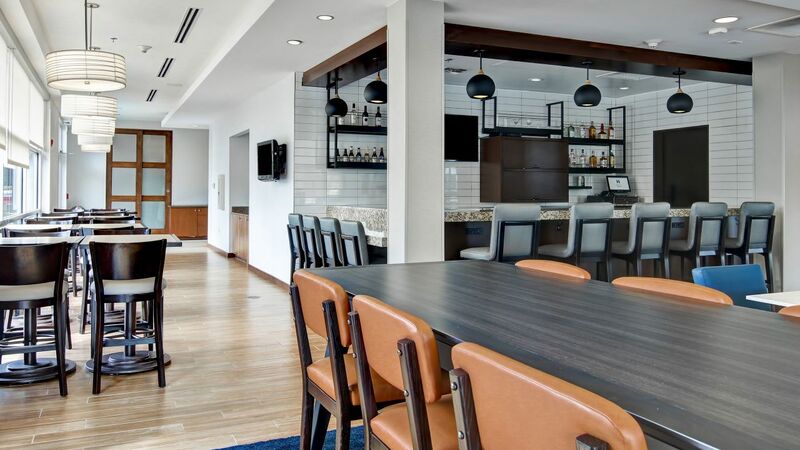 What else is happening at Hyatt House Chicago / Naperville / Warrenville?